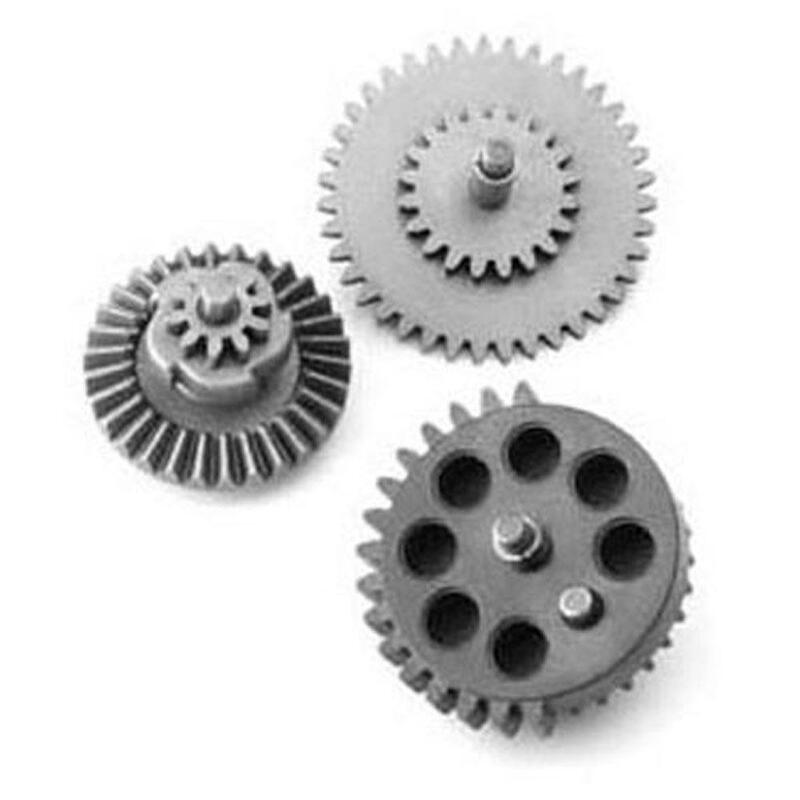 Buy Cheap GAGG-10-011 G&G Original Torque AEG Gear Set | ReplicaAirguns.ca | Easter Weekend Sale! G&G Original Torque Aeg Gear Set is just perfect for those who want to have the maximum torque possible in their guns. They are designed for speed and are made to last. 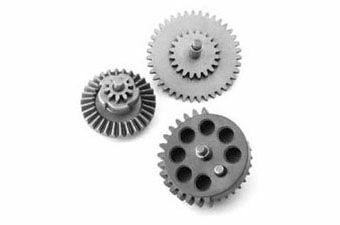 They are 100% CNC machined which ensures their high durability and efficiency. The straight cut allows the gears to rotate at very high speed which gives you the edge in combat situations.